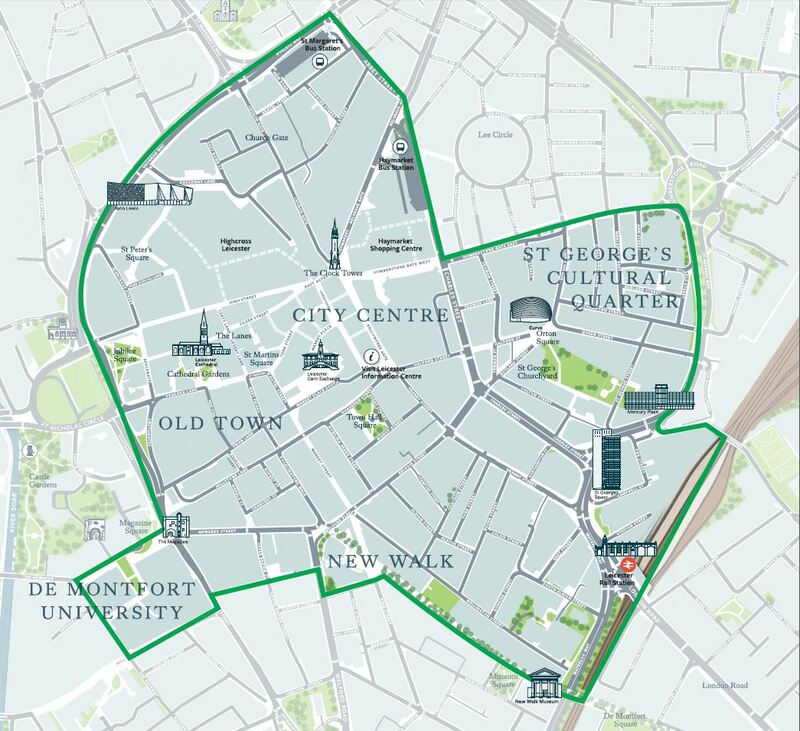 The Leicester Business Improvement District was established after 85% of businesses voted ‘yes’ to the development of a BID in the city in a ballot in November 2017. What are the aims of BID Leicester? Click here to read the full business plan, which was written in consultation with 351 businesses. BID Leicester will be funded by a 1.25% levy on business rate payers in the city centre BID area, with a rateable value over £20,000. Discounts are available for businesses based in shopping centres and non-trading charities. BID Leicester will operate for an initial 5-year term until January 2023, when a ballot will take place to determine whether a further term is agreed. What is the boundary of the BID Leicester area? The map below shows the BID Leicester area – all businesses and organisations within the area pay the BID Leicester levy. You can click here to download a full list of streets in the BID Leicester area. How much do I have to pay and how often? Every business with a rateable value over £20,000 will receive an annual invoice from BID Leicester for their BID levy. The table below illustrates what businesses can except to invest. Payments would be made annually. What benefits does the BID provide to its businesses? 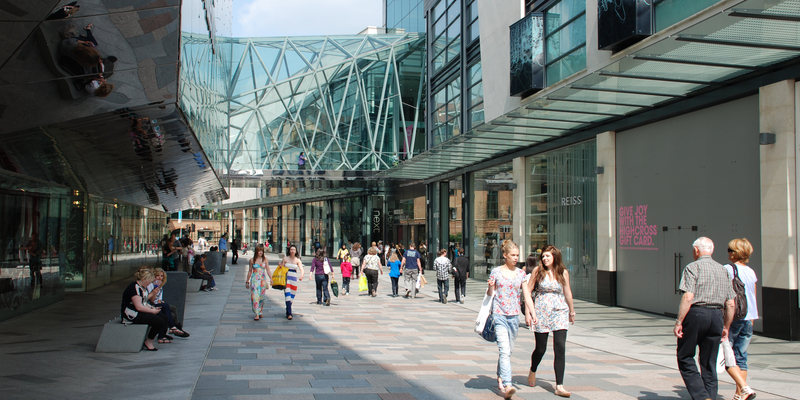 We run several projects and initiatives to help businesses attract customers and make Leicester city centre a more attractive place – look at the current projects our members are benefitting from. We also sponsor and support events to help attract footfall to the BID area and raise the profile of the city – our events schedule sets out these along with other events in the city that businesses can benefit from.